This is where you will find helpful links and some of the companies we have done business with. 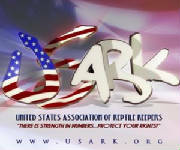 Please visit and contribute if possible The US Association of Reptile Keepers (USARK) is a science and education based advocacy for the responsible private ownership of, and trade in reptiles. 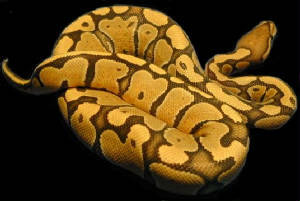 The US Association of Reptile Keepers (USARK). 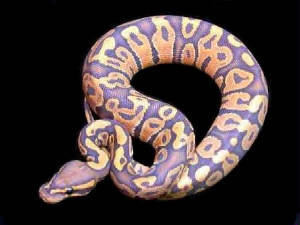 V.P.I. Vida Preciosa International, Inc.
Disclaimer: please read before using this site. These web site links are listed as a convenience to our visitors. If you use these links, we take no responsibility and give no guarantees, warranties or representations, implied or otherwise, for the content or accuracy of these third party sites.